One of Britain's bestselling Crime writers. 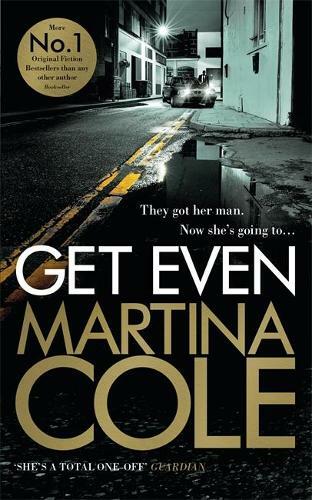 If you are an avid reader of Ms Cole you will know that she is the master of keeping you guessing until the final page. Alas, not so much with this book. I'd been left somewhat underwhelmed by Martina's recent efforts. For me, it was like she was trying too hard to be a more 'serious' author.